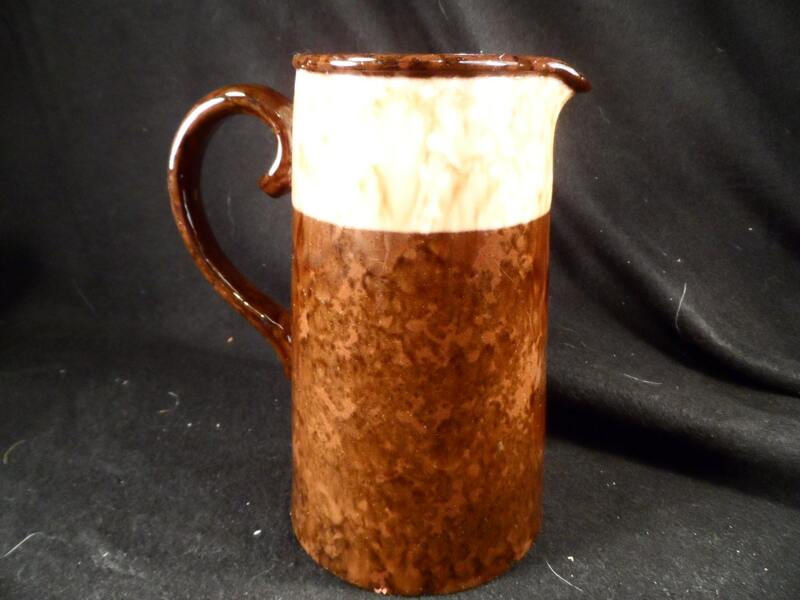 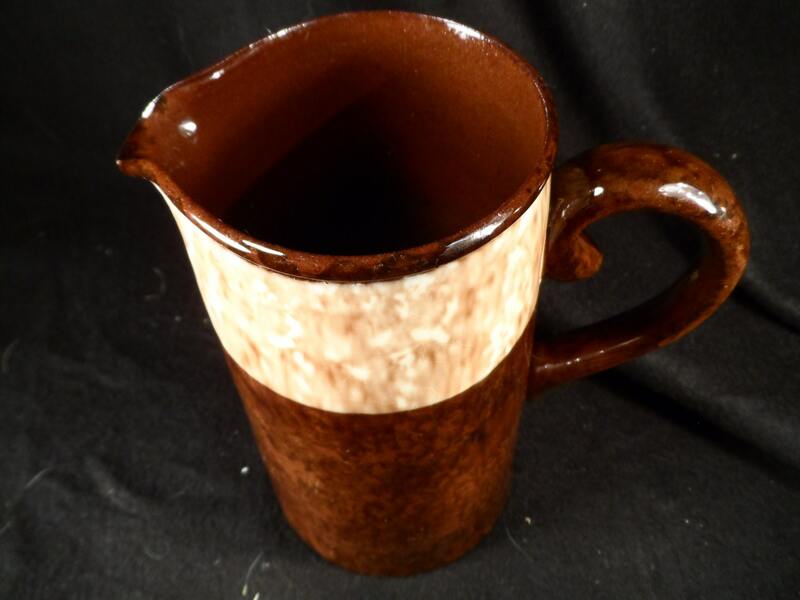 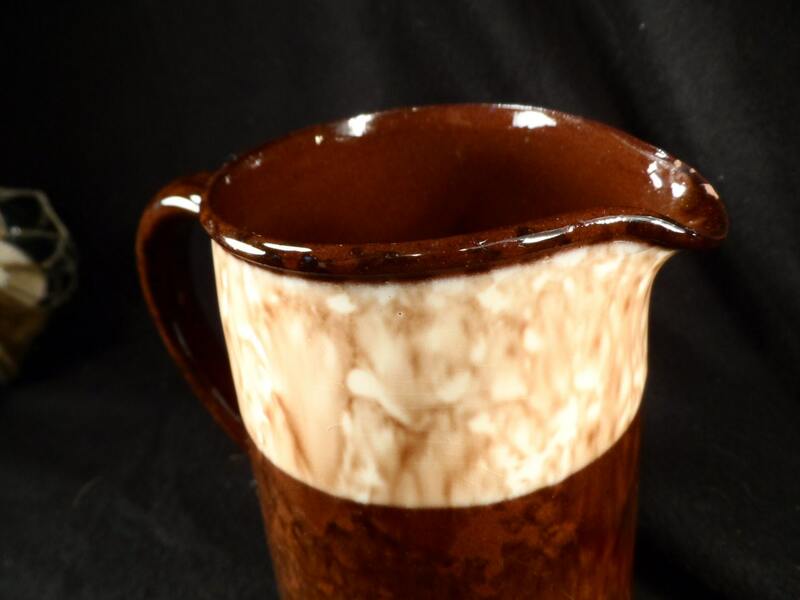 A Lingard Webster Tunstall England Brown Ceramic Pitcher. 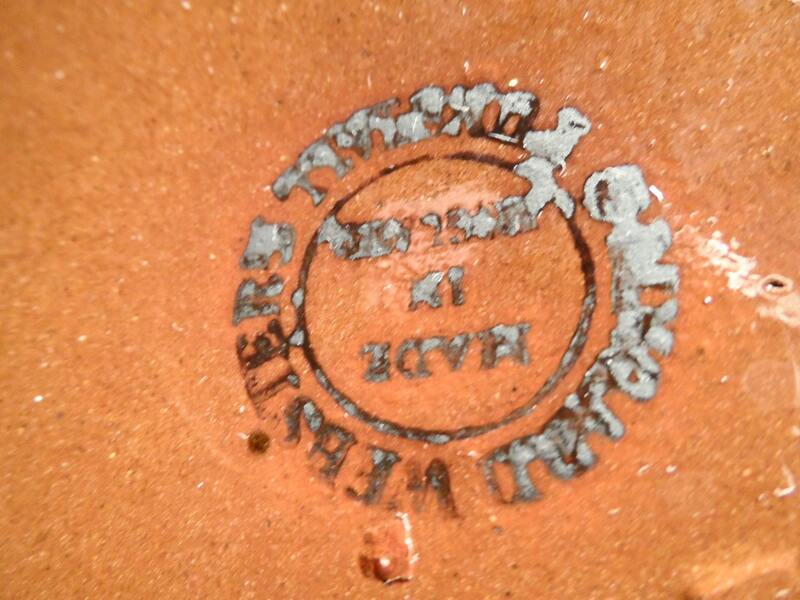 Great condition it has small chip to foot rim. 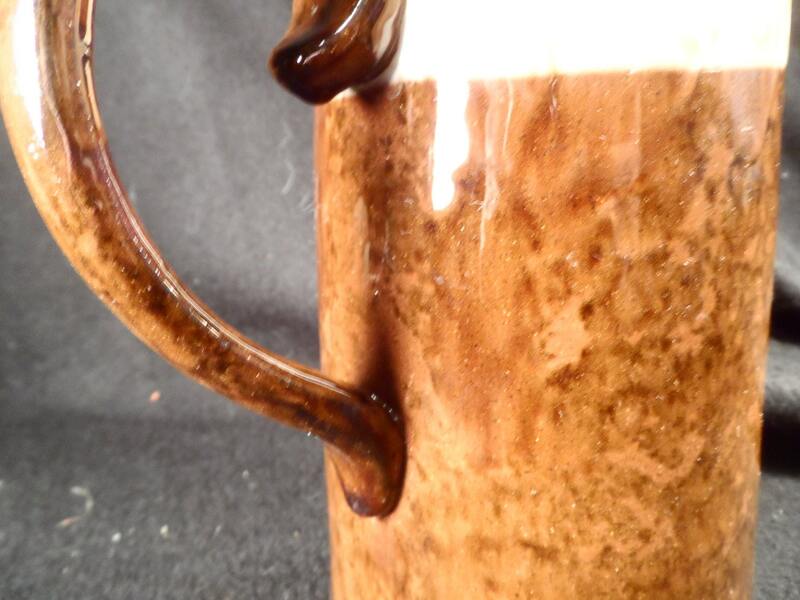 It is a very pretty glaze looks like coffee black on bottom and coffee with cream.